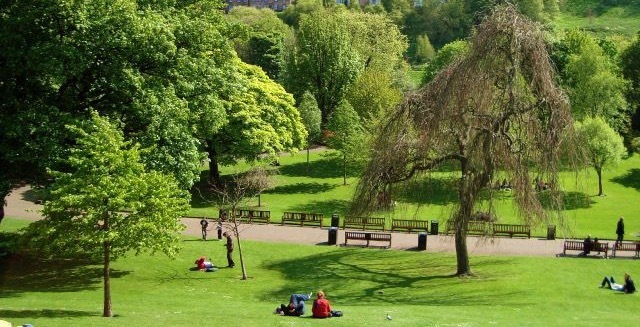 Edinburgh is blessed with green space at it's heart so you are never far from a park or garden. 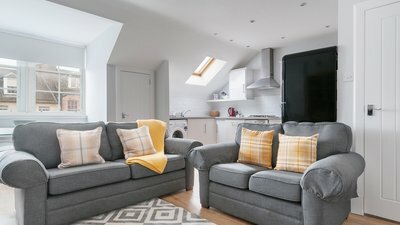 A hill and large open space (including Regent Gardens) in close proximity to the railway, with historic buildings (Nelson Monument, National Monument and old Observatory), with good views of the city, castle and towards Leith and the Firth of Forth. 500m east northeast from Waverley station. 12 minutes’ walk. Large area of rugged, rambling open land and woodland on a hill adjacent to Edinburgh Zoo, with a fine view back towards the city. 6 km west from Waverley station. 26 Bus (direction Clerwood, 31 minutes) from Princes Street to Rannoch Road, followed by 500m/8 min walk. 260 hectares of open space in the heart of Edinburgh, with the 250m high, extinct volcano, Arthur’s Seat in the middle. A great place for walking, running, cycling, or simply being outside. 1.3 km east from Waverley station, at the end of the Royal Mile, past the Palace of Holyroodhouse and the Scottish Parliament. 23 minutes’ walk. A public park, including rugby and football pitches near to the Royal Botanic Garden Edinburgh, north oft he New Town. 2.2 km northwest from Waverley station. 35 minutes’ walk through the streets of the New Town. A large area of flat open space, home to festivals and popular for spontaneous kite flying, frisbee, ad-hoc football, or simply walking the dog. 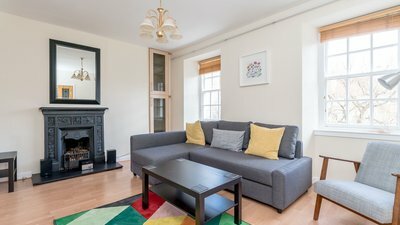 1.2 km south from Waverley station, near the University of Edinburgh. 18 minutes’ walk. Nature reserve and large area of rough open hillscape in the south of Edinburgh, home of the Royal Observatory. Rambling walks and views north over the city. 3 km south from Waverley station. 60 minutes’ walk across the Meadows and through Morningside. 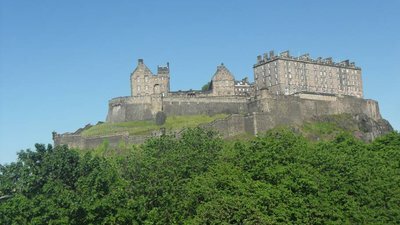 Expansive laid out gardens with green space and floral beds in the centre of the city, between the main shopping area of Princes Street, the railway and the castle. Home to various festivals. 600m west from Waverley station. 7 minutes’ walk.